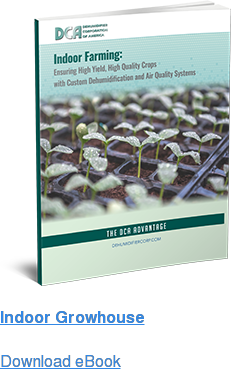 DCA manufactures vertical dehumidifiers for applications where air flows vertically through the dehumidifier. These units are configured vertically to accommodate existing duct work or the mechanical rooms in which they’re installed. 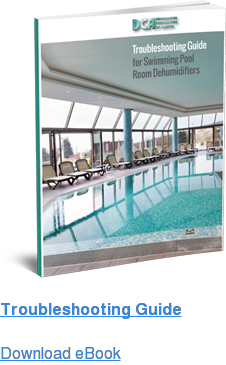 While these units can save space, vertical dehumidifiers offer limited access for service and maintenance, so it’s advisable to ensure you choose the appropriate model, whether a replacement or new install. Dehumidifier Corporation of America can help you determine if a vertical dehumidifier is the best solution for your application. We can also advise you on how to incorporate it with your existing equipment. 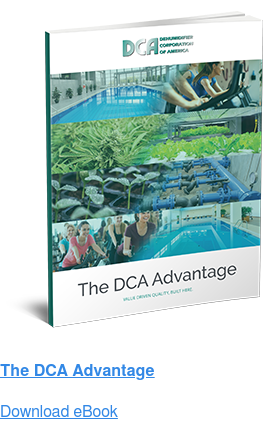 Contact DCA today!